HBO’s forthcoming documentary about the late Nirvana frontman Kurt Cobain will be accompanied by an official book it has been announced. The book will share the name of the film, Montage Of Heck, itself based on the name of a mixtape put together by Cobain and circulated widely online last year. A press release about the book says that it will feature exclusive interviews featured in the film plus a mixture of animation stills, rare photography, and other images from Cobain’s personal archive. Director of the documentary, Brett Morgen, will also make a contribution. Montage Of Heck will be broadcast in the UK on HBO in April, with the film being given a nationwide cinema release at the same time. Kurt Cobain’s daughter, Frances Bean Cobain, is acting as Executive Producer for the project. Meanwhile it has also been reported today that online retailers have stopped selling clothing lines that featured the entirety of Kurt Cobain’s suicide letter printed on them. 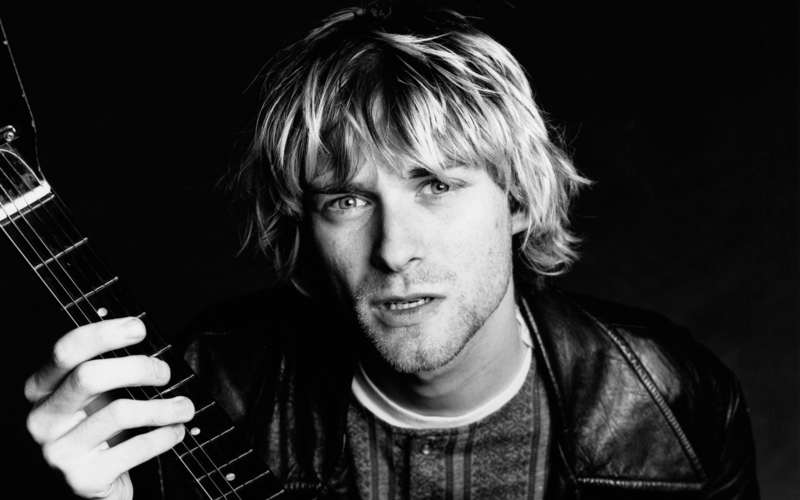 The move comes following an online campaign by Nirvana fans to halt the sale of the goods.